Fans of the Silent Hill horror games sure were elated when an interactive teaser for that game was released back in summer 2014, as it was entertaining and scary, and some pundits even considered it one of the best games of that year. That Silent Hill game was to be a collaboration between renowned Japanese designer Hideo Kojima and pop culture star director Guillermo del Toro, and there’s no doubt that the tiny demo released back in 2014 hinted at great things to come from the creative duo. But then came Kojima’s controversial breakup with his employer Konami and the cancellation of the Silent Hills project – Konami went as far as removing the Silent Hills demo from the PlayStation Network – which led to a disgruntled Guillermo del Toro saying that the game’s cancellation “made no f*cking sense”. But when everyone thought that the Silent Hills project was dead for sure, rumours surfaced in 2015 that Microsoft was to buy the Silent Hill franchise from Konami, and that perhaps the Silent Hills game was getting made after all… But sadly, Microsoft quickly killed the rumour, with Xbox boss Phil Spencer denying that his company was in talks to buy the Silent Hills property. 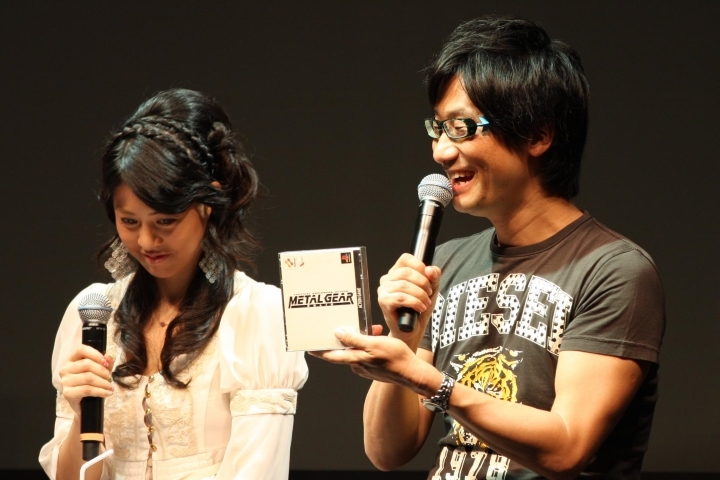 Kojima moved on to greener pastures after leaving Konami, starting his own video game studio. Although even if it seems that Hideo Kojima and Guillermo del Toro won’t be working on a horror video game any time soon, at least they will be meeting again and having a public conversation at the 2016 D.I.C.E. summit on February 16, as the pair will deliver the keynote address at this event, which is organized by the Academy of Interactive Arts and Sciences. And not only is Kojima’s Metal Gear Solid V, which has already sold 6 million copies and had a very successful launch, nominated for adventure game of the year in the D.I.C.E. awards ceremony taking place on February 18, but he will also be inducted into D.I.C.E.’s Hall of Fame during the show, joining other video game personalities like Rockstar’s Leslie Benzies. 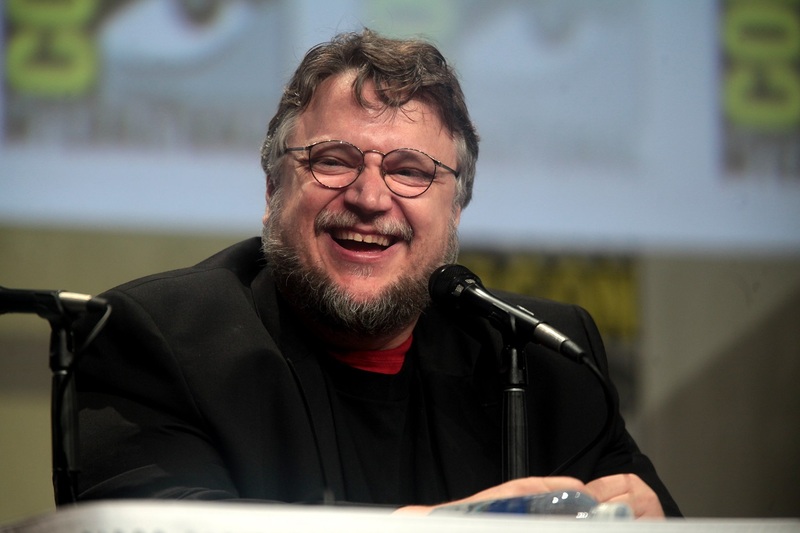 And Guillermo del Toro himself will be handing the award to Kojima, whom the Academy of Interactive Arts and Sciences said has “shaped much of how the video game industry approaches cinematic storytelling and player engagement”.